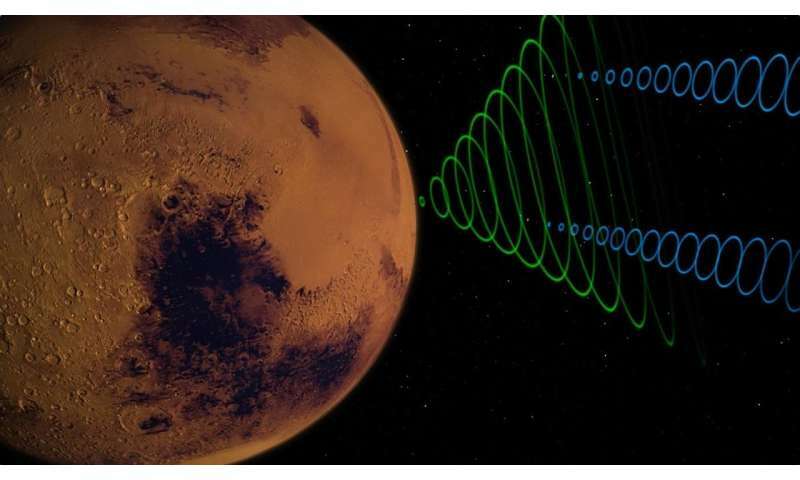 But in the minutes before that, NASA's InSight team will be monitoring the Mars lander's radio signals using a variety of spacecraft—and even radio telescopes here on Earth—to suss out what's happening 91 million miles (146 million km) away. After it touches down, InSight will essentially yell, "I made it!" Seven minutes later, the spacecraft says it again—but a little louder and clearer. It sounds like victory. The victory of science and engineering over ignorance. Problem is, the ignorant refuse to listen. Think of the three monkeys, deaf, dumb and blind.